Routine filter replacement is the simplest way to prevent AC overheating. The job of filters is to remove dirt from the air as it goes through the unit, protecting it from contaminants, such as dust and pollen. Dirty filters restrict airflow, making the air conditioner work extra hard to create the indoor climate it’s set to do. In turn, the machine overheats, tripping the circuit breaker. If your cooling equipment comprises indoor and outdoor units, make sure the latter is clean from dirt and debris. Soiled outdoor coils struggle to expel hot refrigerant, naturally raising its temperature. It can be difficult to keep outdoor coils clean when exposed to the elements night and day. 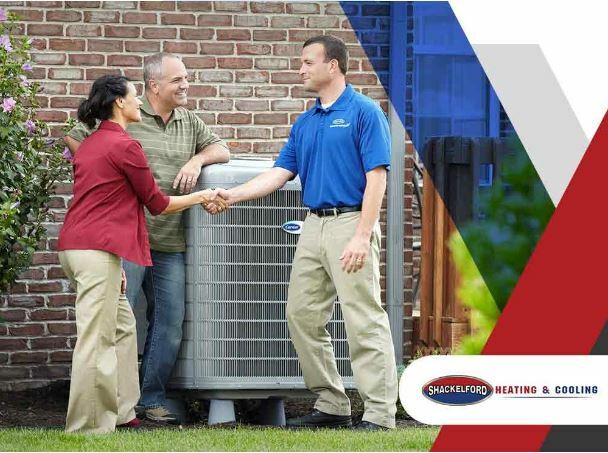 You have to be vigilant to prevent the condenser unit from clogging and overheating. Keep an eye on twigs, leaves, and grass clippings. Running low on refrigerant would make life harder for your air conditioner. 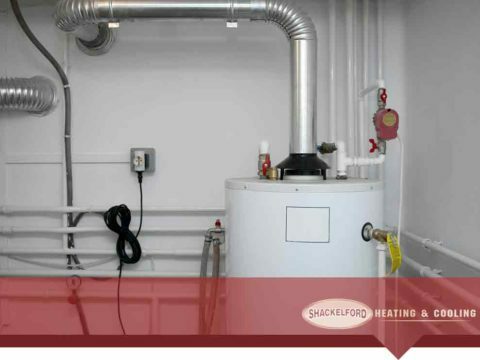 Without having a sufficient amount of this heat transfer fluid, your unit would operate constantly or take more time to cool your space. 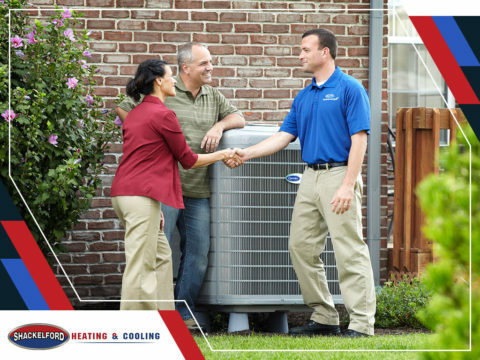 Whether your AC was undercharged or experiences refrigerant leakage, it would need professional attention ASAP. Refrigerant leaks are not only a prime cause of air conditioner inefficiency but are also hazardous to the environment. 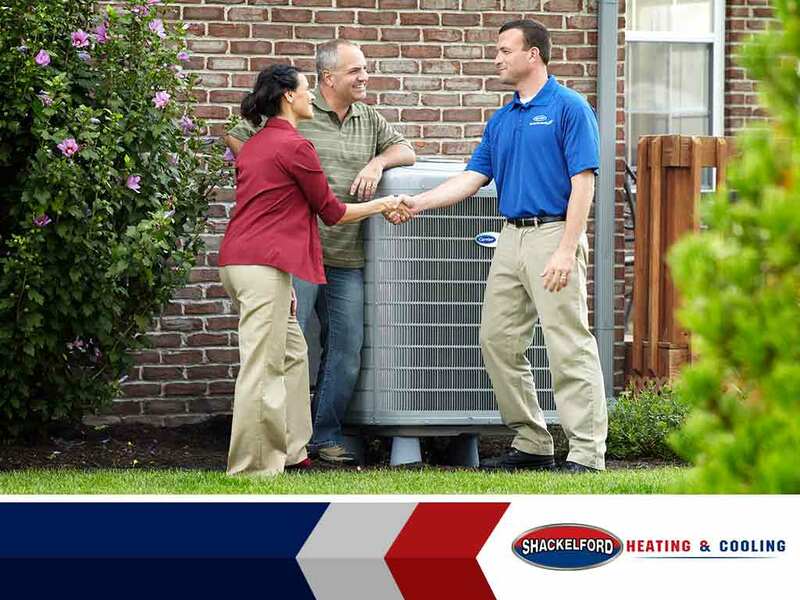 Stay ahead of AC overheating with an active air conditioner maintenance routine. 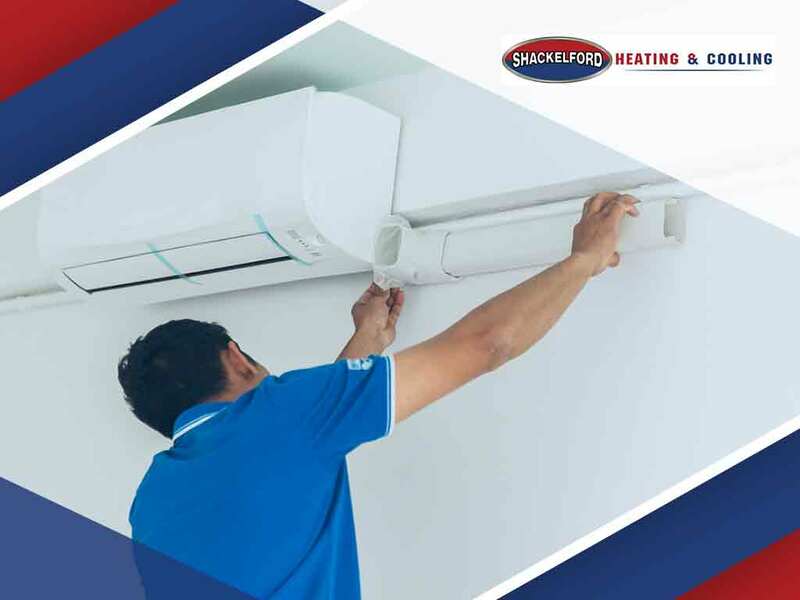 With over 30 years of experience, Shackelford Heating and Cooling has a solid reputation for keeping HVAC systems healthy and long-lasting. 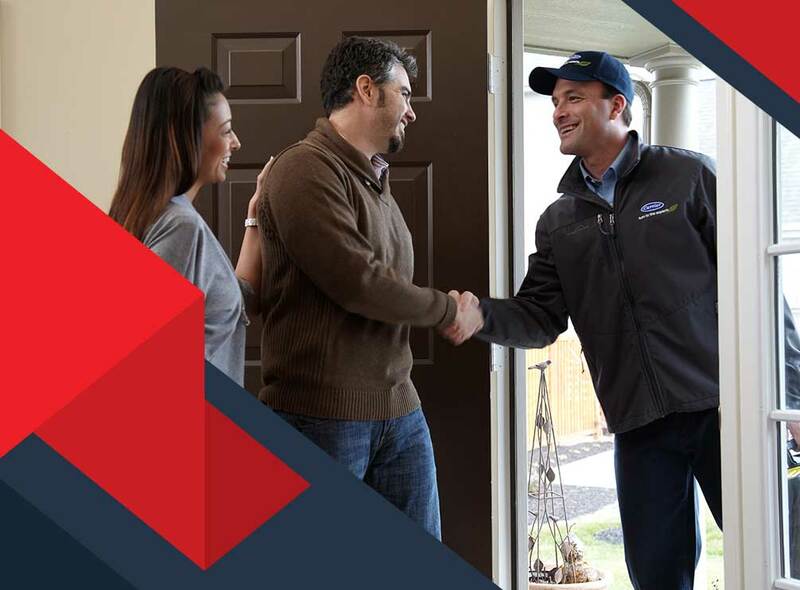 Contact us at (608) 835-7755 now to talk about your AC maintenance needs.